We specialize in data entry services, document scanning and data mining and cleaning. Data and document processing capture an entire process of capturing raw data. HR outsourcing services allows your business to outsource a range of tasks. 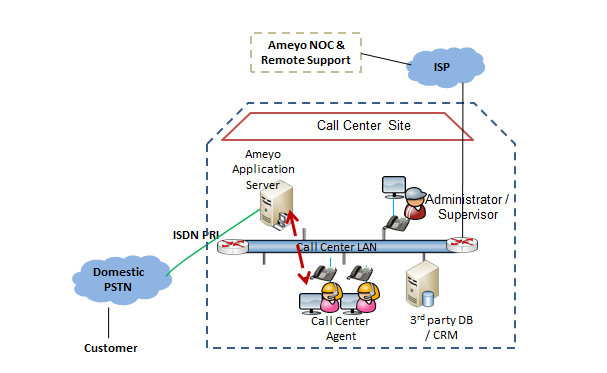 With our IT support solution, you will gain access to multi-level solutions and services. We have a highly skilled professional team, equipped with reliable support systems to carry out all types of call centre services. Our Quality Management System ensures standard performance that is equivalent to international standard ISO 9001:2000. 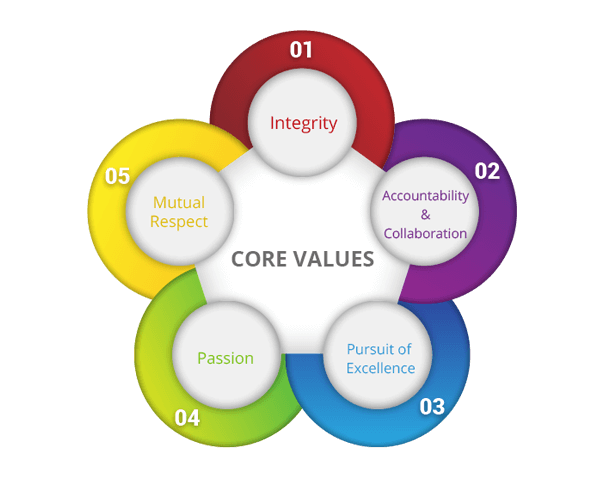 Internal codes of conduct, agreement with our staff, and monitoring systems ensure that all documents and information are kept confidential. 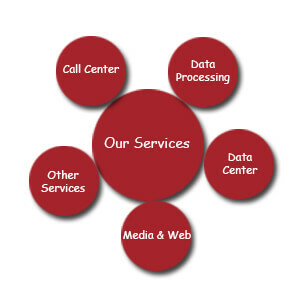 WBO Services through its partners and suppliers can offer the next generation platforms that power millions of interactions for Customer Service, Technical Support, Telemarketing – Sales, Inbound Sales, Collections, Order Management, and Ticketing – Bookings across a wide range of industries such as BPO and Outsourcing, Financial Services, Market Research, Entertainment, and Healthcare.